Elizabeth Bennet is young, clever and attractive. All the same, she and her four sisters are in dire need of financial security and escape; that is to say, in dire need of perfect husbands. Then the arrival in the neighbourhood of nice Mr Bingley and arrogant Mr Darcy turns all their lives upside down. In the ensuing battle of wits between the plain-speaking Lizzie and the conceited Darcy, will love have a chance to spark? Jane Austen’s most celebrated novel is a brilliantly witty drama of friendship, rivalry and romance. 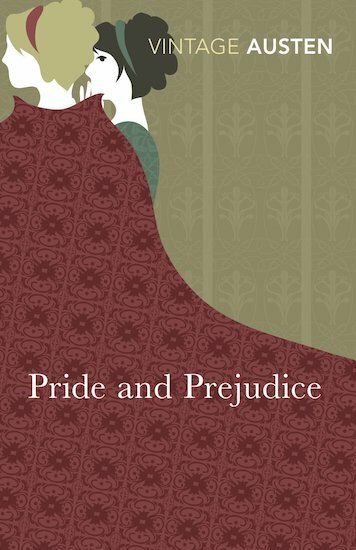 I am studying Pride and Prejudice in school in English Literaure and it is captivating! The plot is amazingly interesting and once you get past the 17th century style of writing you can really delve deeply into the plot and the characters. I love studying this and I definitely rate it 5 stars out of 5!!! !